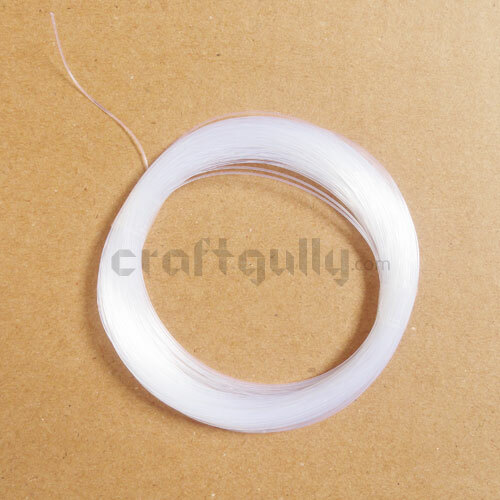 Buy 0.3mm Multi-colored Nylon Thread Online. COD. Low Prices. Fast Delivery. Premium Quality. Tough and break resistant, nylon threads are great to use for all-day-wear jewellery. 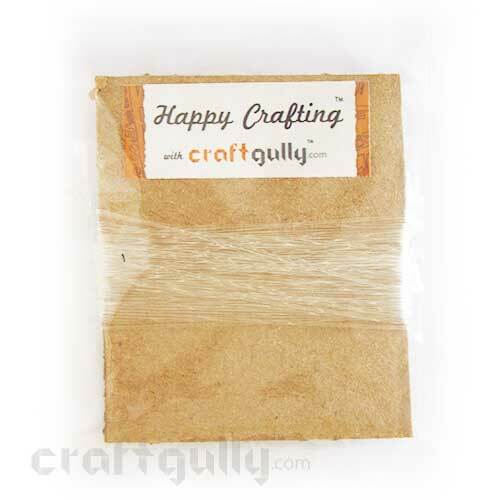 Its perfect for when kids want to make their own jewellery too!